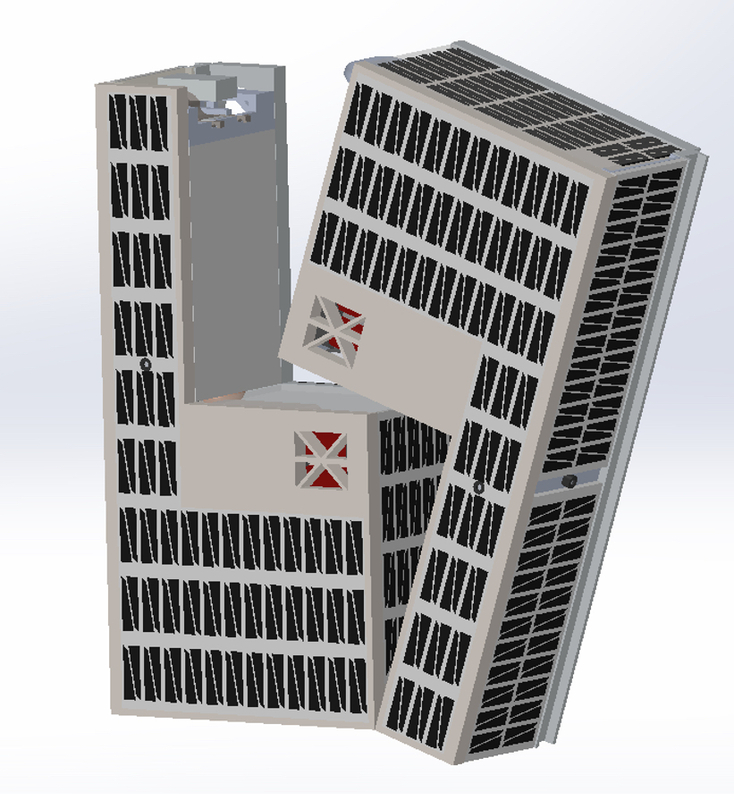 A team of US students are developing a small satellite that they hope will achieve a remarkable first for a so-called Cubesat: an orbit around the moon. But perhaps even more remarkably the Cornell University team, lead by former NASA chief technologist and associate professor of mechanical and aerospace engineering Mason Peck, hopes to achieve this with a spacecraft propelled by nothing more than water. 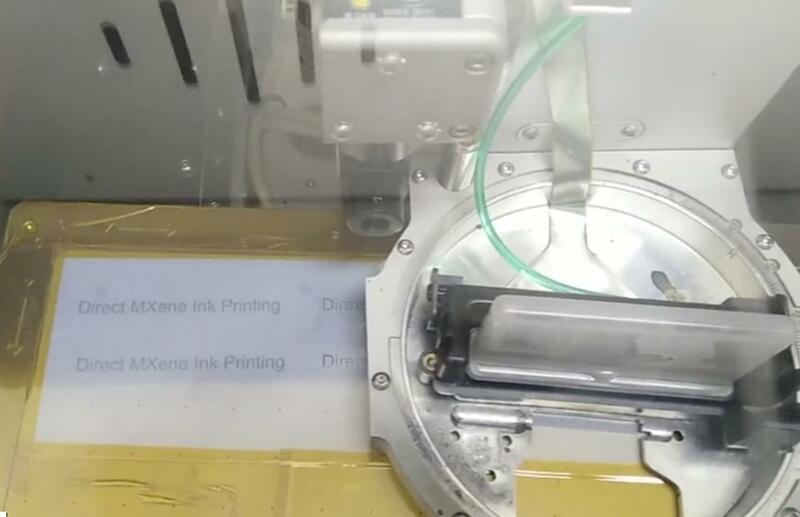 The team are now in phase 3 of the four-phase Ground Tournament portion of the Cube Quest Challenge, a $5.5m NASA sponsored challenge aimed at developing small satellites capable of advanced operations near and beyond the moon. So far, Cornell’s group has two top-three finishes, including a first-place finish in Ground Tournament 2 in the spring. 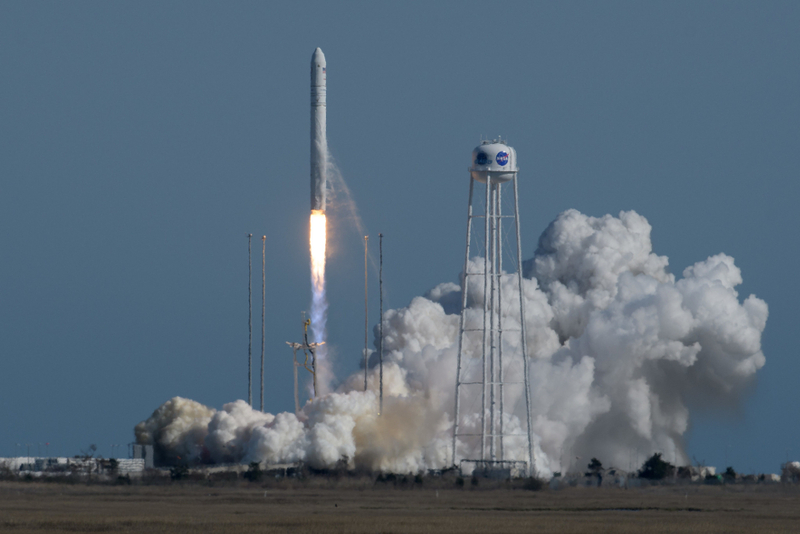 Whether or not the CubeSat manages to orbit the moon, Peck is hopeful that it will successfully demonstrate that water can be used to power space flight, making an important step towards systems that aren’t reliant on earth-bound resources. The satellite consists of two “L”-shaped halves, which once jettisoned from the payload bay of the launch rocket will split apart and gradually separate miles from each other, both on a course for the moon’s atmosphere. The twin satellites will spin as they go, their spin creating angular momentum that will help keep them from tumbling off course. With energy captured from the sun, water stored in tanks at the bottom of the “L” is electrolysed into hydrogen and oxygen gases, which will combust in short bursts, 30 minutes to an hour apart, to provide propulsion. The spinning will also separate the liquid water from the combustible gases. What next for UK immigration policy? I believe there is a small error in this article. I would be rather surprised if the NASA sponsorship was only $5.5. I believe it should be $5.5m or another suffix. The statement, “…a spacecraft propelled by nothing more than water ….” conveys the idea that energy is coming from water and makes one wonder. Reading the write-up in detail shows that the energy is actually coming from the sun and water is actually the working medium only. Why would a technical magazine use such headlines?